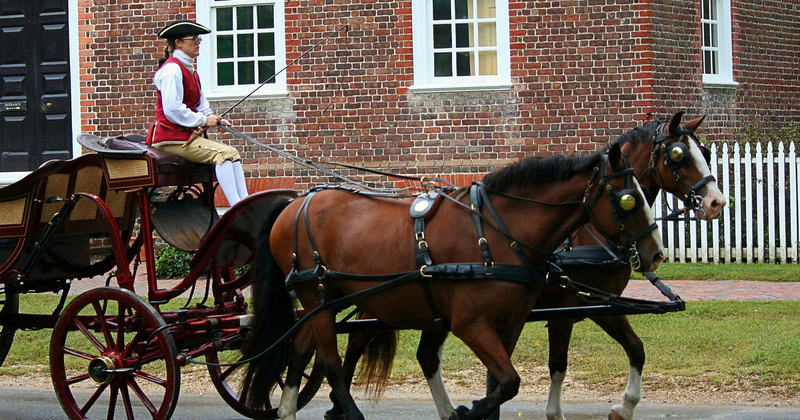 Go back in time and watch history come to life. 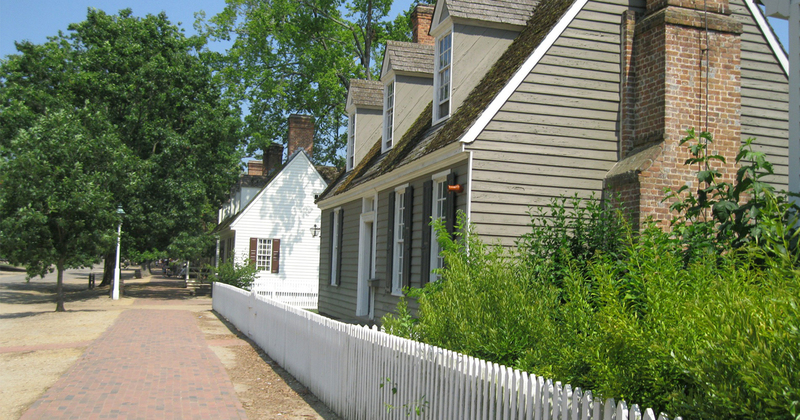 The museums and battlefields of America's Historic Triangle, Colonial Williamsburg, Jamestown and Yorktown, feature hands-on exhibits, engaging reenactments and living history demonstrations that teach and entertain at the same time. Ride world-class roller coasters at Busch Gardens, the European-themed park with 350 acres of fun rides, children's attractions, animal shows and live entertainment. 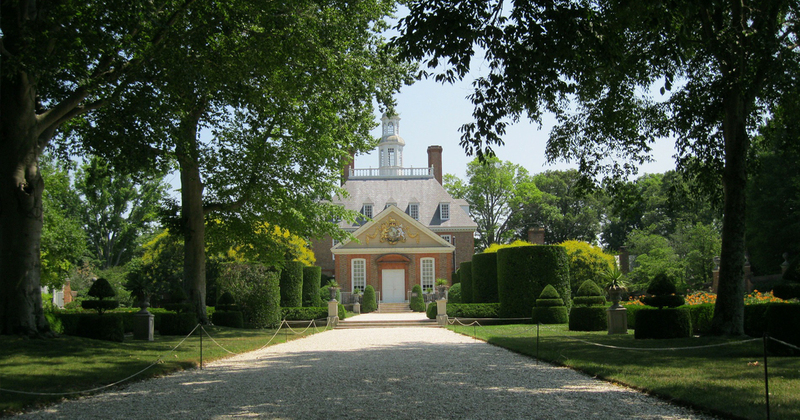 Contact Hemisphere today for your customized educational tour proposal to Williamsburg, Jamestown and Yorktown!